No man’s land, the scoured earth between World War I’s front lines, was already was planted with three year’s worth of rotting corpses, muddy shell holes and shreds of barbed wire, when America declared war on the Central Powers in April of 1917. When the Great War, as it was known, was over, some 20 months later, the changes it wrought spread far beyond the countries of Europe, beyond the dead and mutilated fighting men, beyond thousands of Belgian and French refugees and orphaned children. It had a significant impact on American women. Cities like Chicago, Detroit and Kansas City, were hit hard when American boys were called up, leaving factories without workers, post offices without carriers and trollies without conductors. Women, like Helen Garland in Unmentionables, stepped into positions formerly closed to them. 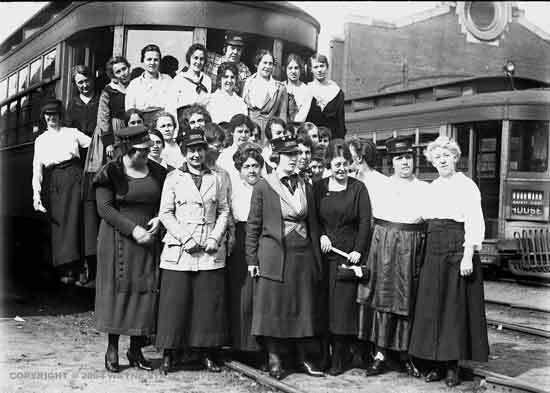 This stream of women workers joined the women, white and black who had already begun to move, in increasing numbers, from farms to cities in the 1910s. They took up positions as factory inspectors, municians welders, paper box factories and, like Helen, on trolley lines. 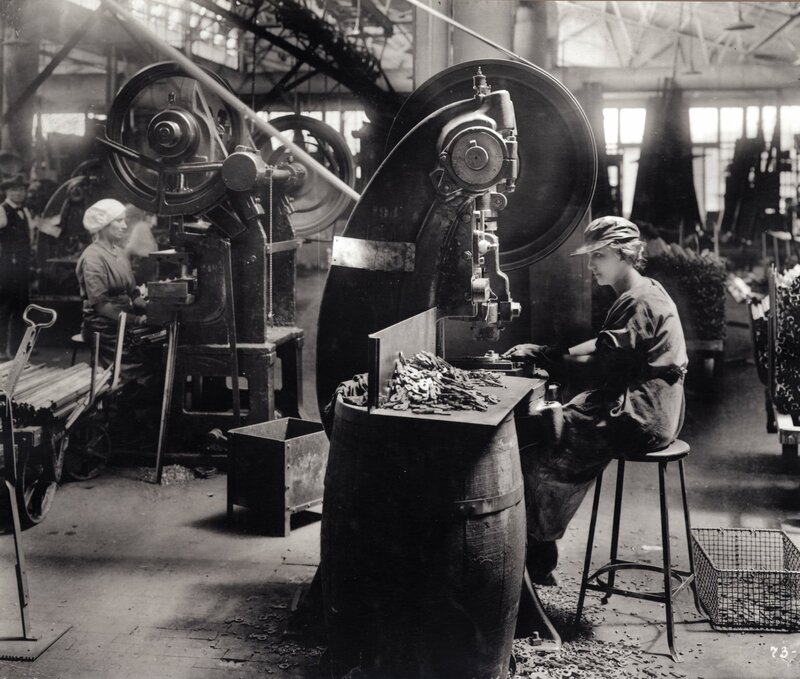 Like Helen, however, many of the women entering what was formerly considered men’s work found lower wages and resistance from the established male workers. Women, it was widely assumed, would step back into the domestic realm at the end of the war. Their hair pulled up in utilitarian topknots called pugs, hundreds of American women served as nurses, canteen workers, ambulance drivers and as telephone operators alongside the Doughboys in the embattled French countryside. 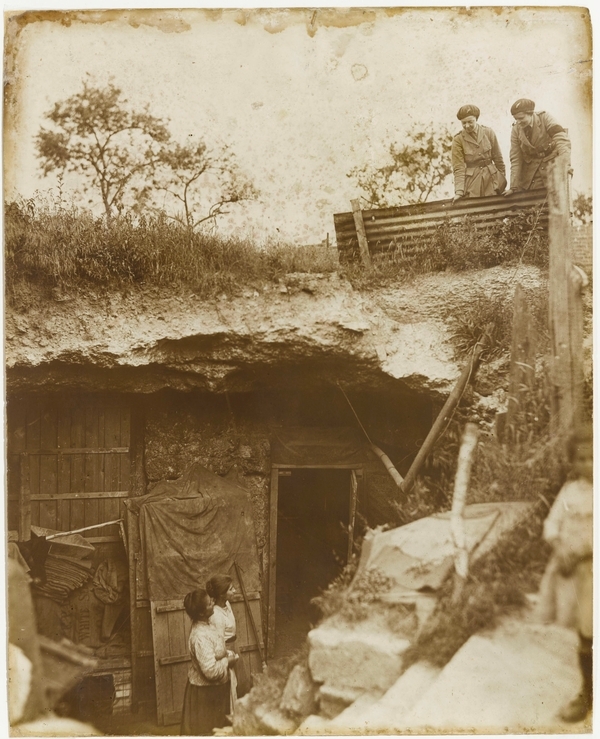 A minority turned their attention to French civilians in the Picardy region, who had lived under German occupation until 1917 when the occupiers pulled out to establish to establish a stronger trench system to the east. Foremost among these was Anne Morgan, the saavy daughter of financier J.P. Morgan, who established a well-run organization, in conjunction with the French military, to rebuild the villages, distribute supplies, provide medical care and schools. The American Committee for Devasted France (ACDF) worked on well after the Versaille Treaty ended the war and, in honor of these efforts, the Franco-American Museum at the Chateau de Blérancourt was established. The Smith College Relief Unit, upon which the fictional Fielding College is based, also oversaw the needs of 16 devasted villages, mostly composed of the very elderly and very young. Rubble was cleared, wounds bound, classrooms and libraries were established beginning in late 1917 as the war raged on. In March, the relief units began distributing seeds to the villagers and helping them clear ground for planting, when the German Army propelled from its new fortifications and propelled itself westward, laying waste to the newly reconstructed villages and driving civilivian refugees toward Paris. 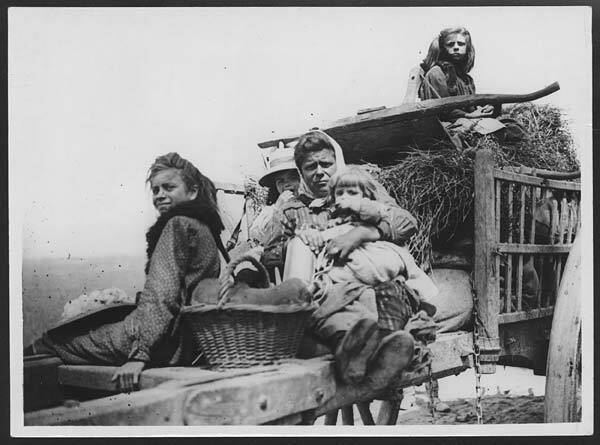 The American women, like the fictional Marian, helped shepherd the fleeing villagers to safety and, after the war, returned for the rebuilding process. Sign-up for occasional newsletters that spotlight historical aspects of Laurie’s novels including the Civilian Conservation Corps, the death of Will Rogers, the life of farm women in the 1930s and more. After you sign up you will receive a confirmation email. You must click on the link within the email to confirm your interest. Note: This is a private list – your email address will not be shared and you can easily unsubscribe at any time.